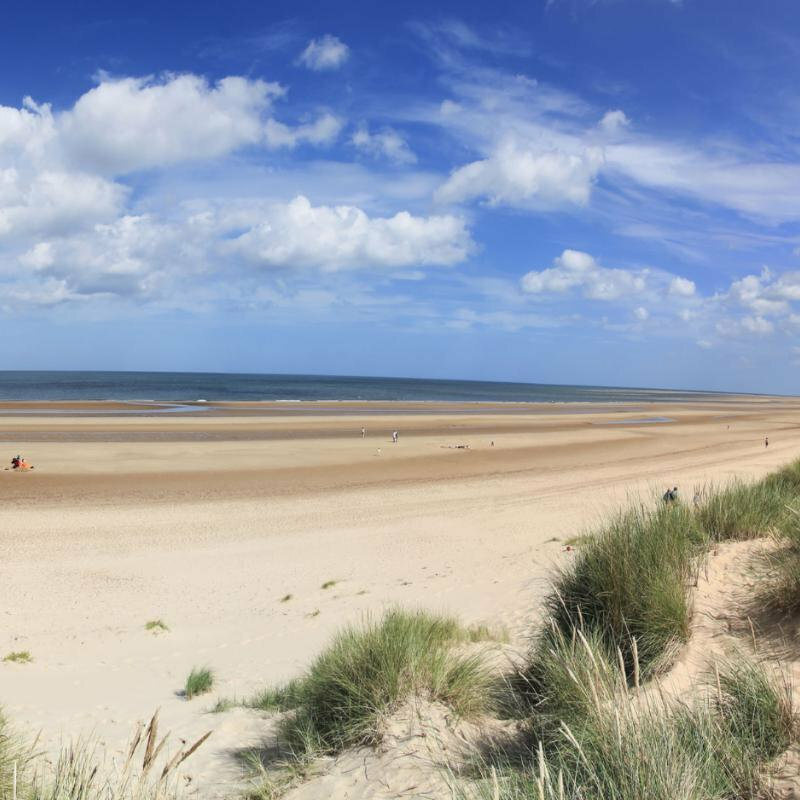 Norwich-based multi-instrumentalist, Matt Watson, gigs during his coastal charity walk along the North Norfolk Coast in aid of RNLI, Nelsons Journey and Change Of Scene. 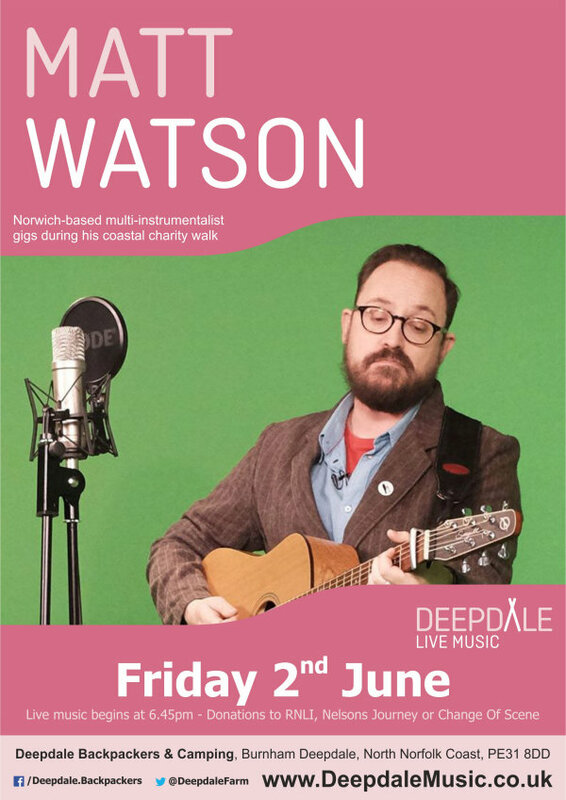 Matt Watson has been described by critics as �provocative�, �thought-provoking� and �heartfelt�, both in his well-crafted melodies and his profound lyrics. The brand new 13-track album has already been named Album of the Week on Radio Pure Gently. �Stories From The Sea� was inspired by my travels and the seafaring history that�s shaped our country. �We Were Young� is inspired by a nostalgic look at youth, while �Lets Jump Ship!� is about solidarity, the notion of supporting one another, getting knocked down and getting back up again and the notion of �Jumping Ship� and finding new paths in life! The album has been conceived as an �Album� rather than just a collection of songs!� said Matt. Proceeds from ticket sales will be added to the donations given on the night. Matt Watson - Charity Music Gig - Norwich-based multi-instrumentalist, Matt Watson, gigs during his coastal charity walk along the North Norfolk Coast in aid of RNLI, Nelsons Journey and Change Of Scene.